Looking for ways to celebrate a kid-friendly St. Patrick’s Day without the booze? Here’s are five suggested pastimes to partake in this holiday. Attend a Parade: There are plentiful St. Patrick’s Day parades all across the country. Check your local community’s calendar for an event near you. Make Crafts: There’s no end to the fun crafts you can make this St. Patty’s. Make shamrocks, four-leaf clovers out of origami, or use colorful cereal to make rainbows pictures or necklaces. Browse Pinterest for more holiday-themed ideas. Drink Green Ginger Ale with Irish Food: Your kids can’t join in the adult festivities, but they can still drink some green ale—ginger ale, that is. Cook up a hearty potato and cabbage dish and wash it down with green ginger ale for a festive meal. Learn About Ireland: Sharing fun facts on Irish history and folklore is a great way to teach your family and celebrate the date. Make a Leprechaun Trap: Tell your little ones the story of how leprechauns must take you to their pot of gold if you succeed in catching them. Then help them make their very own leprechaun traps, with fake gold coins as bait. It’ll make for a fun and kid-friendly St. Patrick’s Day. For even more celebration ideas, call us at Hanner Chevrolet. 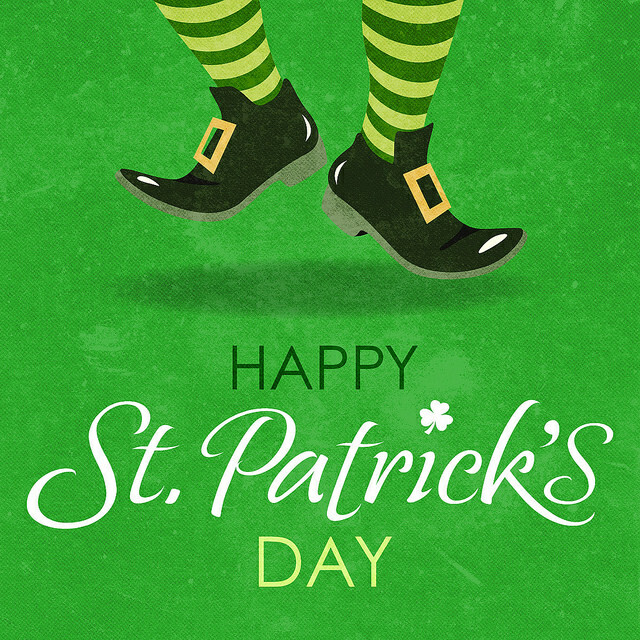 We’ll be happy to share our favorite St. Patty’s Day events.